Announcement :: SALE!! 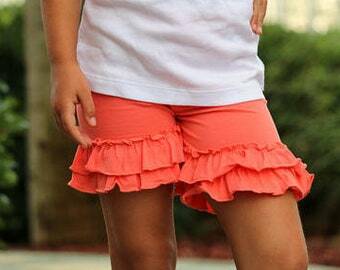 All of our ruffle shorties, capris and leggings are 20% off through 4/21! Don’t miss out on this rare sale! :: SALE!! 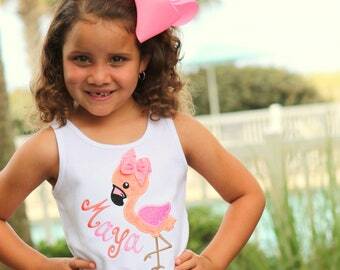 All of our ruffle shorties, capris and leggings are 20% off through 4/21! Don’t miss out on this rare sale! Rainbow Bow, rainbow hairbow in ombre rainbow colors choose 4-5" or 6-7"
Beautiful birthday shirt. Shipping takes some days, but I received it on time. Totally adorable! These are beautifully made!